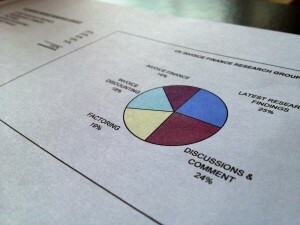 I have new results just in from our new business start-ups survey. We interviewed 100 new start businesses about how they funded their business. The target list were all businesses that were recently started but without any propensity towards the use of invoice finance i.e. a generic list of recent new start businesses. 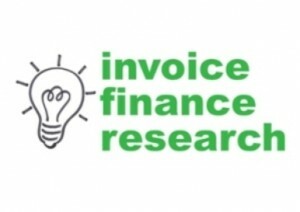 We asked a number of questions and I will share their responses over time but the first statistic that I want to share is this: 96% of the respondents didn't even consider invoice finance as a funding option for their new startup business. This is despite their being literally dozens of factoring and invoice discounting companies crying out for new business that are quite prepared to fund new starts from inception. Over the next few days I will share their responses about why the vast majority of new start businesses didn't even consider invoice finance as a funding source for their startup.